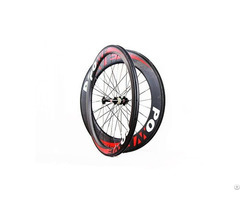 Warranty:2 years Hi, Our company focus on carbon rims. 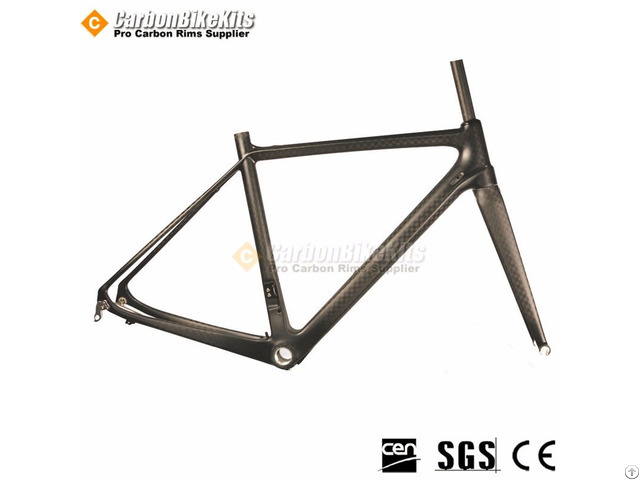 We specialized in carbon bicycles for 8 years, 100 workers, 20002 non-dust works. 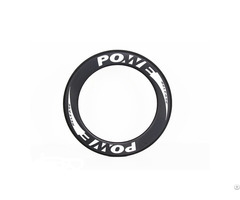 Our company focus on carbon rims. We specialized in carbon bicycles for 8 years, 100 workers,20002 non-dust works. 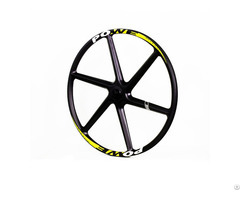 If you interested in carbon bicycle,please contact our company.